Many students begin the preparation wondering if it is worth doing an MBA. My response over these 20 years has been the same: Yes! 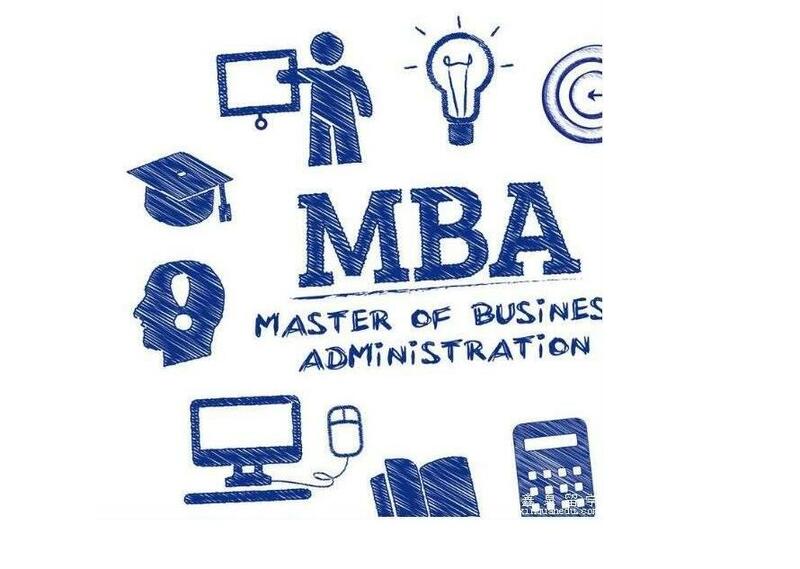 The MBA presents itself as a unique opportunity to invest in itself and to open up new opportunities. 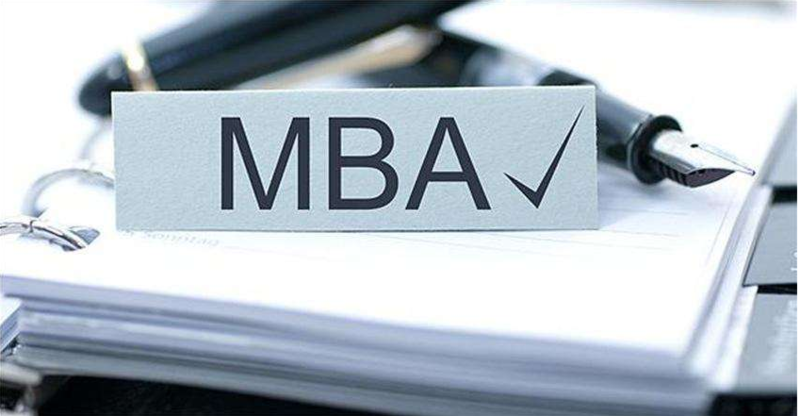 There are many reasons to take an MBA. 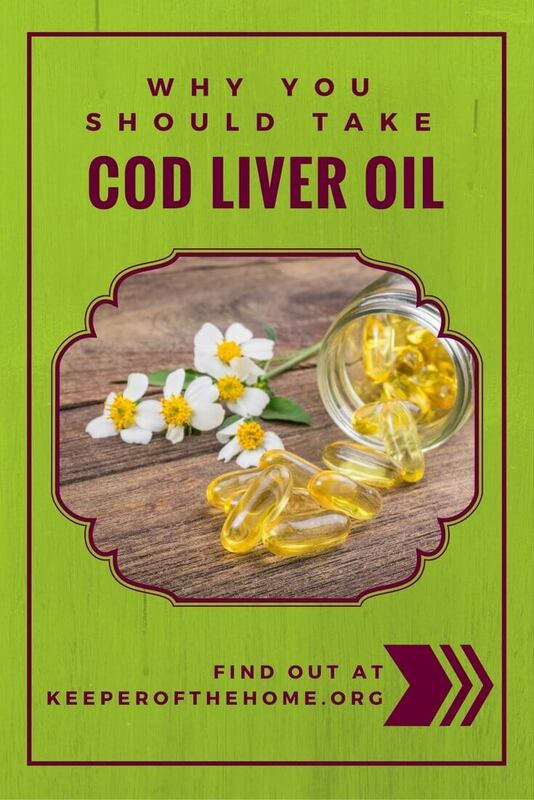 If you are starting to consider the subject, this list can help you. 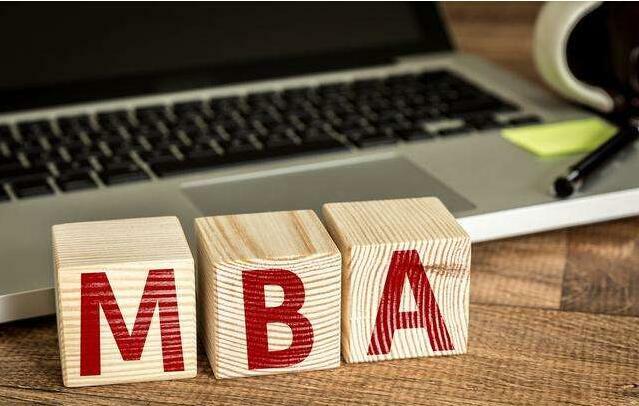 MBA students acquire tools to create profitable businesses that allow them to use the profit of these businesses to finance social projects of all kinds and everywhere in the world. Taking an MBA will change the way you think and see the world. This will impact your life in a radical and positive way. MBA programs are training camps for future business leaders. Learn the techniques of leadership, practice them until they become skills and then habits. Living an educational experience outside your home country is sensational. You meet people from all over the world, learn to live in habits and ways totally different from those you know, live in international cities, sharply improve your command of English and other languages ​​and, in the case of the MBA, acquire an invaluable professional tool. During the year or two years of the MBA, you will meet and relate to many people: colleagues, teachers, speakers and so on. Some of them will become friends forever, others will be international professional benchmarks that can be contacted at any time, some will be your business partners, and in some special cases you will find your life partner. Practice your social skills well! How about starting right now to check out the most competitive MBA programs in the world and create your list of preferred schools? For Them: Reasons to Wear a Hat! Previous Post » TOEFL or IELTS: Which One is Better for Me?